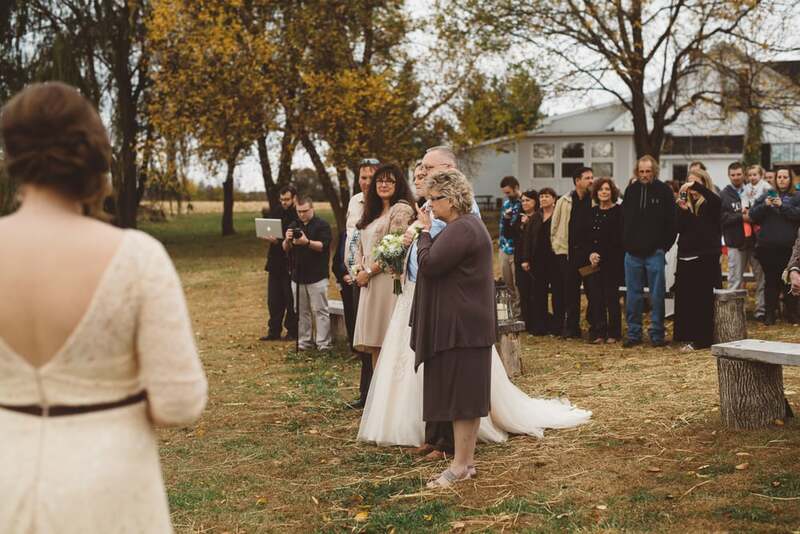 so the fact that whitney and levi got married outside in the middle of fall was perfection. can you just look at those colors please!? the second I met these two I knew they would be one of my favs. marrying your best friend has to be one of the best things ever and these two definitely married their best friend.